Do you offer a translator? 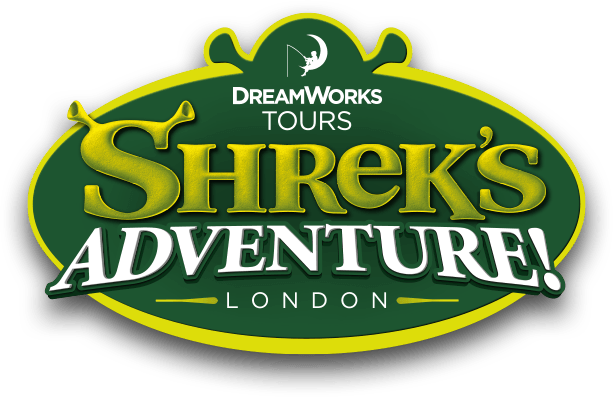 We do not offer a translator for your DreamWork's Tour: Shrek's Adventure! London experience. All shows and talks are conducted in English within the attraction.